You don’t create marketing materials to look pretty, right? Well ok, there is a bit of that of course, but ultimately you are probably doing it to achieve a particular purpose. 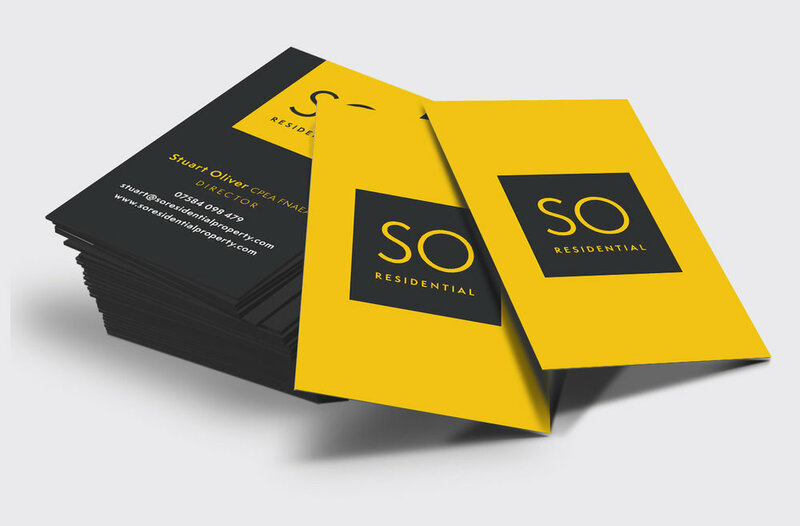 Whether we’re talking flyers to get people to your event, a website to attract new clients or a billboard to get more customers through your doors, marketing materials are only as good as the results they generate. So this week we’re looking at how to create marketing materials that get real results. The first step is getting people to engage with them and these are some of the useful tricks we have up our sleeves. User experience experts Nielson Norman Group have found that 79% of website visitors scan new web pages they come across, with only 16% reading everything word by word. And this is not just an online phenomenon. Diminishing attention spans, content overload and time poor consumers mean skimming and scanning of information is hardly surprising. Our opinion? If you can’t beat ‘em, join ‘em! By structuring your marketing materials to allow your reader to take in information quickly you can still get across your key points, engage potential customers and get them acting on your CTAs… even if they’re already thinking about what’s for dinner or composing a Facebook status in their heads. 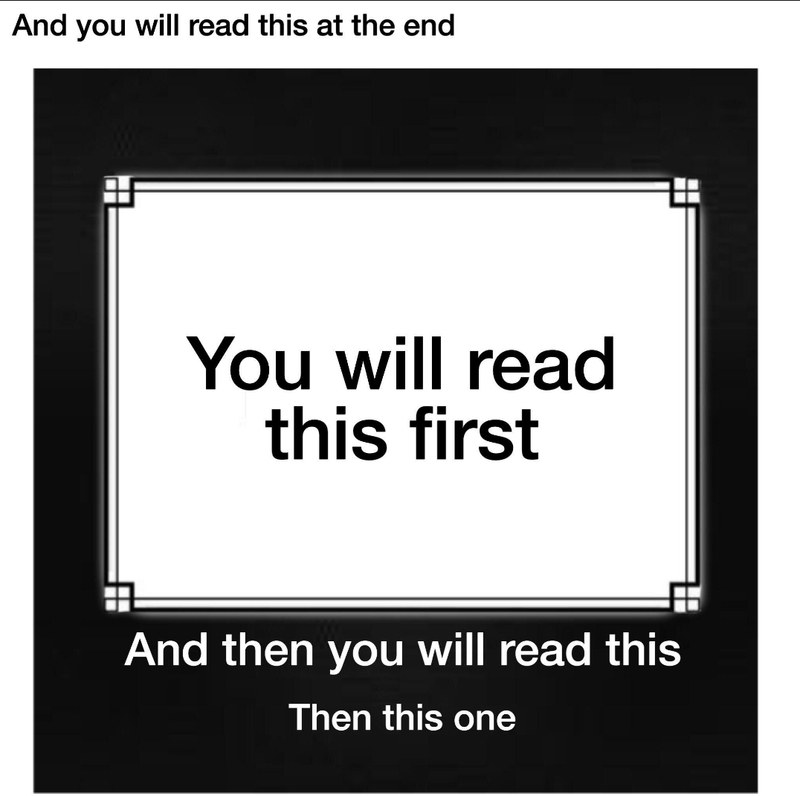 Take a look at this clever demonstration of how our eye is drawn to different layers of text in a hierarchy. This shows how important it is to get your key message in the right place to make sure it hits your reader between the eyes. 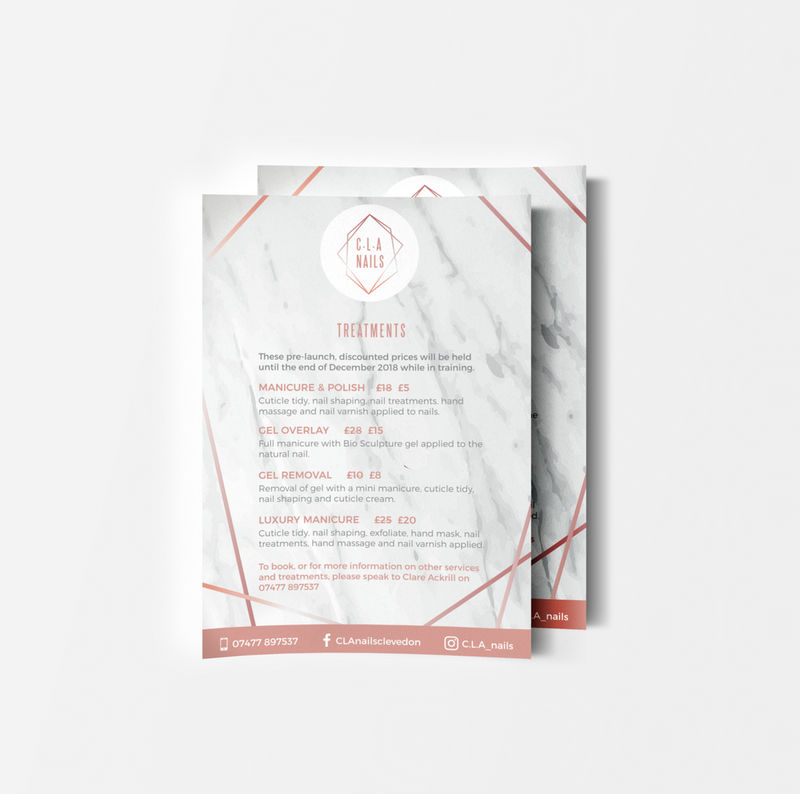 With an increasing focus on accessibility both on and offline, it’s vital you make your marketing materials easy to read at a glance. And a lot of that has to do with the font you choose. We love handwritten fonts, they’re so pretty and are very useful in certain contexts. But they can be impractical when it comes to sharing an important message quickly because they tend to be harder to read. It may depend on how large or small your final copy will be printed but in almost all cases a sans serif font such as Helvetica will be easier to read, meaning people are more likely to take in your message quickly. When you’re trying to catch someone’s attention quickly, whether you’re advertising by the escalator at a tube station or on a flyer fighting for attention among its peers, the words you choose need to grab your target audience immediately. They should encourage your perfect customer to want to find out more. American businessman and author Seth Godin once said, “People do not buy goods and services. They buy relations, stories and magic.” There is a reason that emotional charity appeals exist – because they work. Campaigns built on stories generate financial donations because they connect with their audience emotionally and tug at the heart strings as well as the wallet. And this theory of buyer psychology works in all sectors, not just charity. Look around and you’ll notice big brands playing on this all the time. This recent multimedia campaign for GambleAware focuses on “Bet Regret” while the slightly less potent issue of being able to sleep for longer is tackled by the new GHD “Queen of the Sheets” campaign. 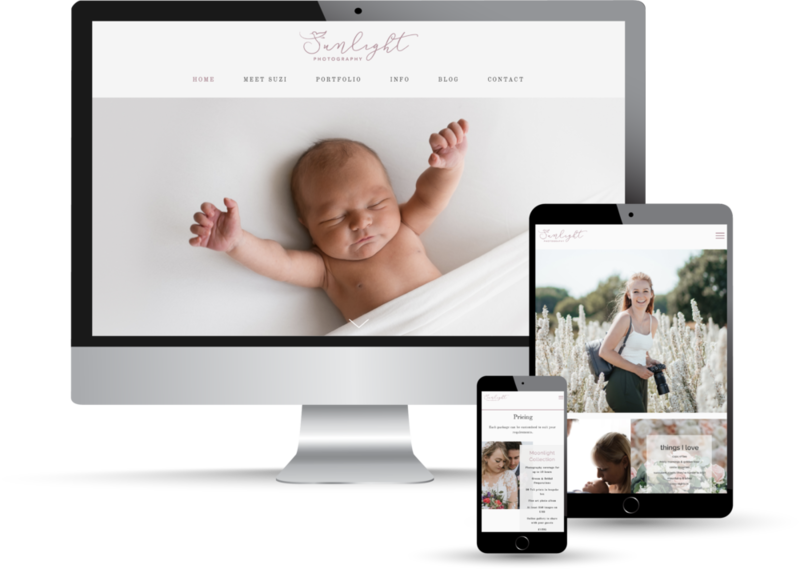 If you need help pulling together marketing materials that make people want to engage and take action, get in touch for a no obligation chat.